Design excellence is a vital part of Gensler’s culture. So we put it in the spotlight – broadcasting it to our offices across the globe – during the annual gathering of our Principals, which we held in Boston in October. That’s when we announced the annual Gensler Design Excellence Awards – our way of recognizing the best work that emerges from the thousands of projects we complete every year. The GDEAs, as we call them, are an important yardstick for the firm. The awards provide a regular mechanism for reviewing our design quality to keep us moving forward as a design firm. We sometimes joke about the fact that we give ourselves awards. But for a company of almost 5,000 people, with offices in 46 locations around the globe, we’ve found that the GDEA program is an effective way to evaluate our work and socialize, among everyone who works at Gensler, the diverse range of projects we complete. And the program does much more than that. Ultimately, the GDEAs elevate the quality of design ideas and solutions that we provide to our clients. They allow us to showcase our best work and set a high standard to which all our design teams can aspire. And the program creates a buzz about design, creating friendly competition among offices and generating conversations about design involving our people all over the world. Gensler completes thousands of projects every year. So we created a process that invites participation from all our offices in shortlisting the very best ones. This year we narrowed the field to 120 projects, and we invited a jury of outside experts – including a designer, artist, journalist, professor and several clients – to offer objective criticism of the work. 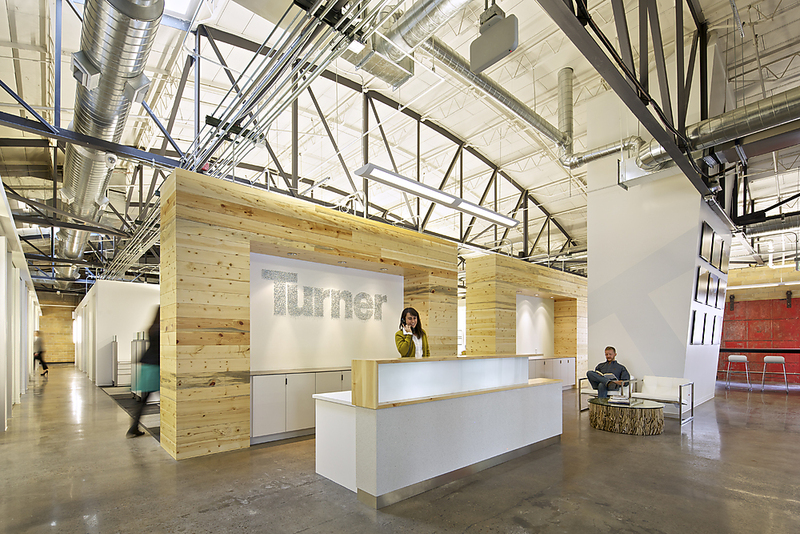 Jurors praised the way architecture and interiors mesh at Turner Construction. They singled out 23 projects for recognition, calling out four projects as the “best of” their category and elevating one project for the Grand Prize. The “Best of Space” award was given to Turner Construction, a workplace carved from a historic building in Lower Downtown Denver. The design team exposed the existing structure and systems of the building to highlight the construction process, creating a space that reflects Turner’s national reputation while evoking a local identity. The first volume shares new findings with the industry. 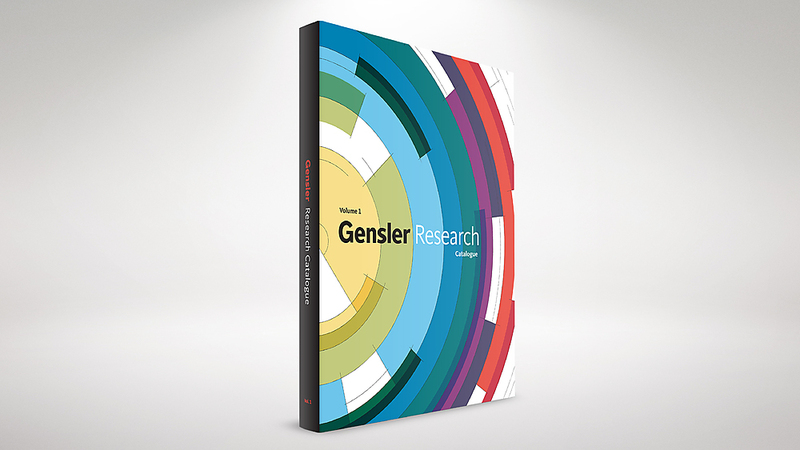 The Gensler Research Catalogue: Volume 1 was called out for “Best of Media,” a new category created by the jury to recognize the importance of communications in today’s business environment. This 210-page book documents the findings of 42 distinct research projects that represent a wide spectrum of inquiry. Each research project entry is tailored to showcase content and findings, with clean graphics and user-friendly navigation. The catalogue’s format also supports easy, on-demand printing to allow sharing of individual or groups of research projects. Tradition blends with modernity at Société Générale. Two large-scale projects were called out for special recognition. In that grouping, the “Best of Built” award went to Société Générale, the New York City flagship of the Paris-based banking and financial services firm. The design blends the client’s rich history with forward-thinking technology and innovation. The company’s European history and culture is reflected in many subtle ways, including espresso bars that serve as places to meet and socialize. The design breaks down silos by increasing transparency, providing flexible and accessible meeting space, and reconfiguring interior offices and shared amenities. Refinement of the parts promotes a richness of experience at Makkah Techno Valley. 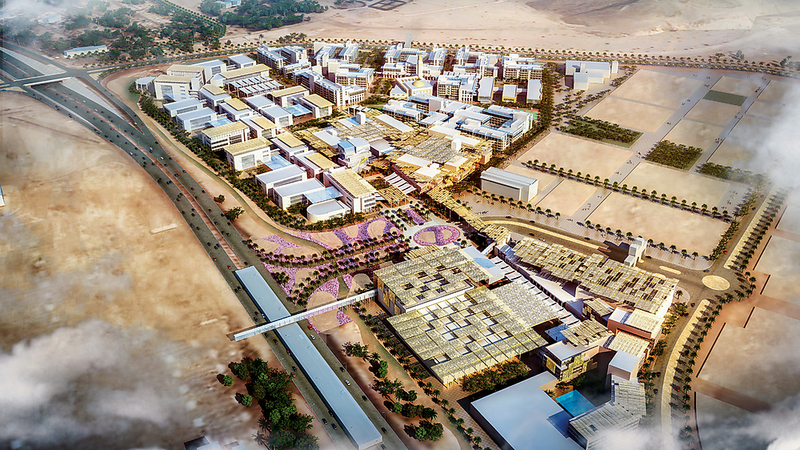 The “Best of Unbuilt” award in the large projects grouping went to Makkah Techno Valley, a technology park master plan in Makkah, Saudi Arabia. Located beside Umm Al Qura University, the site is envisioned as an urbanized, fully programmed work-live-play development, operating under the belief that innovation can blossom in a variety of places where people share their thoughts. The park’s compact plan is laced with pedestrian paths that encourage walkability and de-emphasize the need for cars. 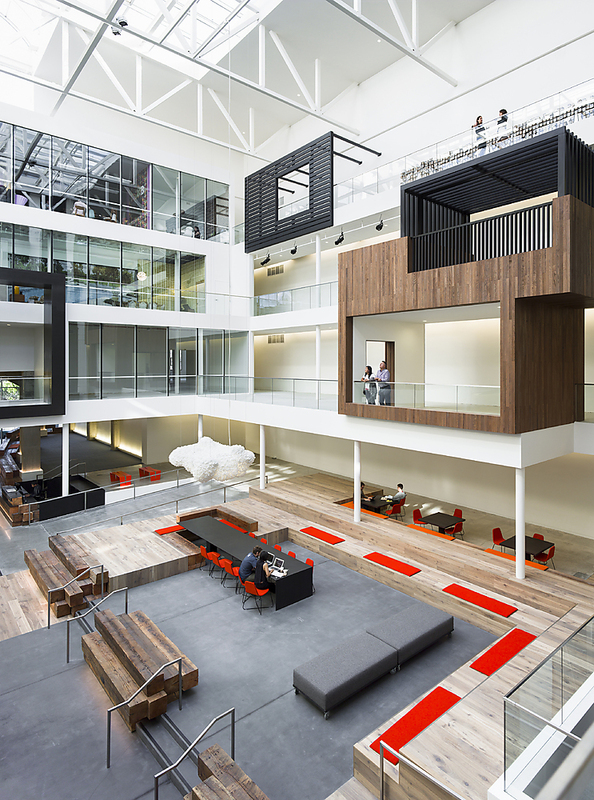 Jurors highlighted 888 Brannan as a project that reflects many of Gensler’s strengths. The GDEA “Grand Prize” went to 888 Brannan, a former industrial warehouse in San Francisco now repurposed as office space for the burgeoning tech industry. Layers of interventions were removed from the building, which was a maze of disconnected spaces and floor level changes – with an abandoned rail line running through the center. The renovated building is a bright, collaborative workplace that has attracted tenants including Airbnb. The announcement of the winners was broadcast live to Gensler offices around the world, ramping up the staff engagement. It’s one of the ways we address the fact that, as a global design firm, we need to be intentional about cultivating a culture of design. Having a healthy, sustainable culture of design is what ultimately yields great design work. As a foundation of our firm culture, the GDEAs help us accomplish that.